Book’s Details: 8x10 inches (20x25 cm) / Full Color / Soft cover / Premium Luster Finish Paper / Signed and Numbered by artist Gaston Carrio. 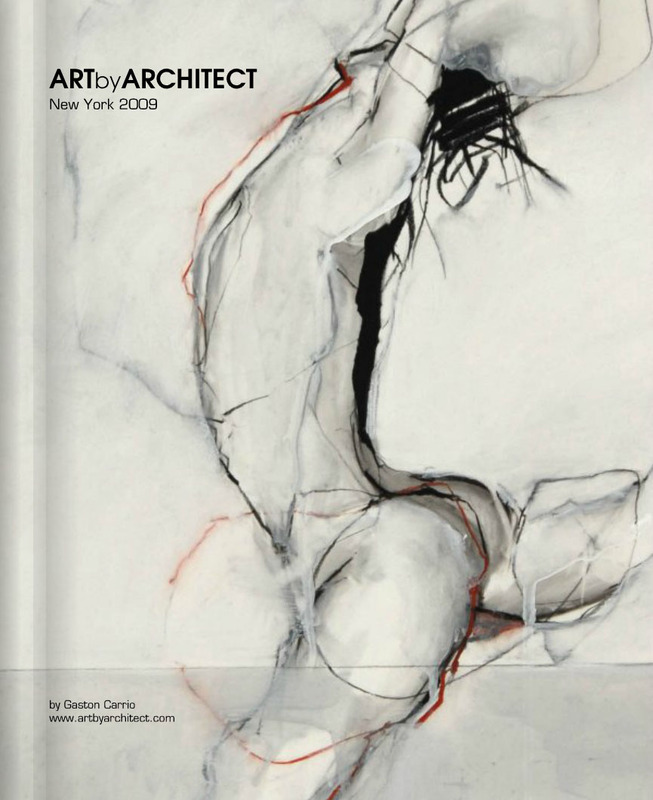 Description: This is a compilation of the latest artwork created by artist/architect Gaston Carrio. These paintings are exhibited on his first SOLO ArtExpo-New York 2009. The work presented on this book compiles mixed media abstract painting on paper, mixed media abstract art on wood, oil, acrylics and charcoal. EDITION: Limited to 80 Books. Description: LOS CAPRICHOSOS SERIES (2011) is a compilation of 80 of the latest Contemporary Original Abstract Expressionist Paintings created by Argentinian architect/artist Gaston Carrio. All these original paintings are published now in this LIMITED EDITION BOOK of 80 copies. They are the result of a process influenced by Spanish artist Francisco Goya “LOS CAPRICHOS“ (album from 1799).